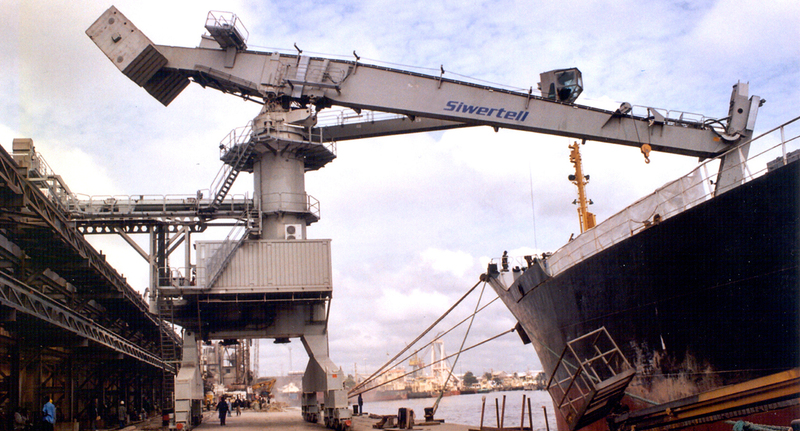 This ship unloader was supplied by Siwertell to Southern Star Shipping in New York for installation in Lagos, Nigeria. It is a new system for discharging and conveying cement, fertilisers and wheat to existing storage and distribution facilities. 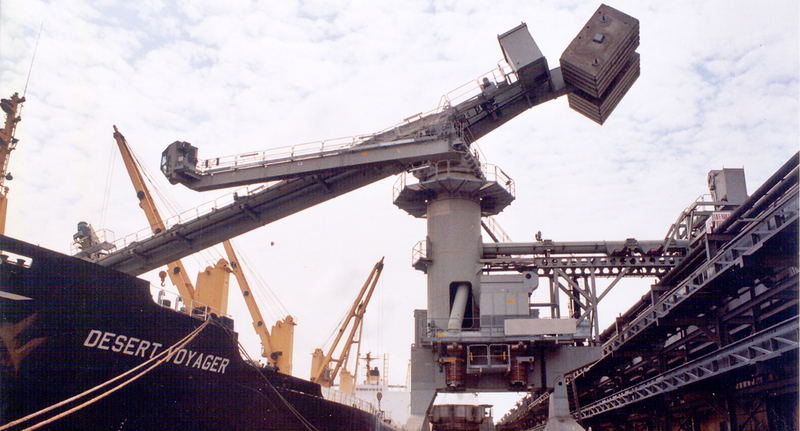 In addition to the Siwertell continuous screw-type ship unloader, the delivery from Siwertell includes a belt conveyor running along the jetty, and a bucket elevator for conveying the unloaded material into the existing conveying system. The belt conveyor is enclosed and has a cover belt of rubber. 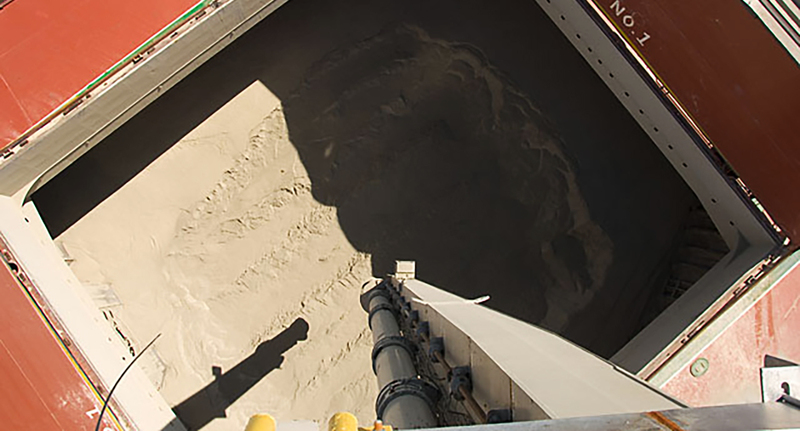 When the ship unloader travels along the jetty, the cover belt is lifted at the transfer point by a belt lifter, and the material is loaded through a dust free operation onto the conveyor belt by the belt loader.